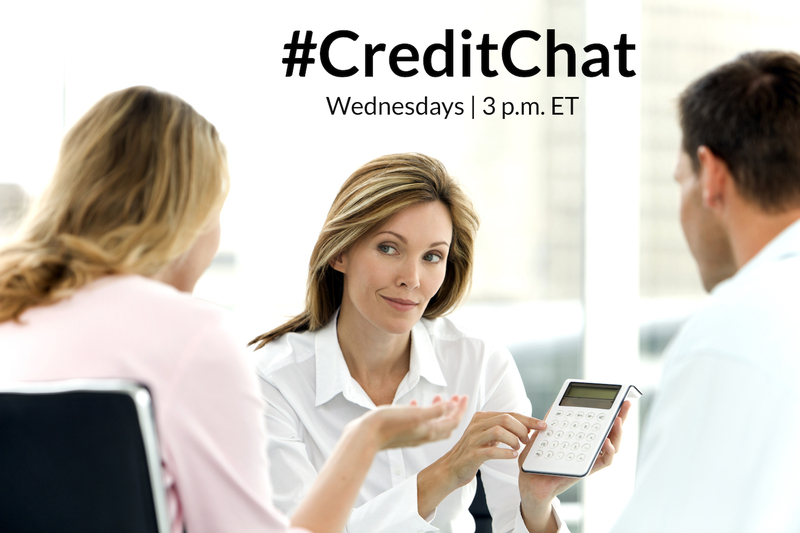 Join our #CreditChat on Twitter every Wednesday at 3 p.m. ET. This week, we’re talking about seeking financial advice. When: April 17th, 2018, at 3 p.m. ET. 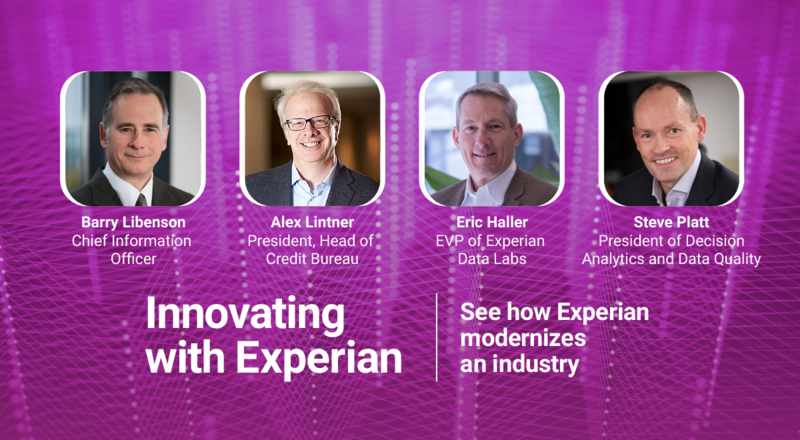 The panel will include: Rod Griffin: Director of Consumer Education and Awareness at Experian. How Important is Financial Transparency with Your Partner?